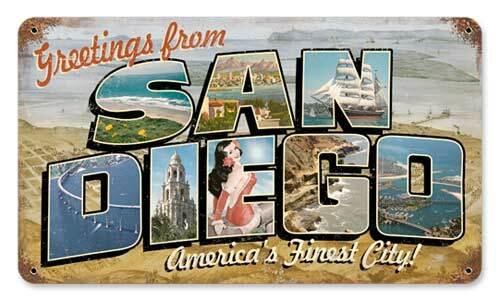 I am flying down to beautiful San Diego, CA today for a long weekend with the family. My youngest son has a Lacrosse Tournament there and we decided to make it a family trip before our oldest heads back to college next week. Hope you have a wonderful weekend as we wrap up the holiday season, and get back on track with our regular schedules! Have a great weekend. Katie is finishing up at the Passion conference and the. We will be packing things for her to head back to school Monday.